Colorado Springs EV Club: Two new members! 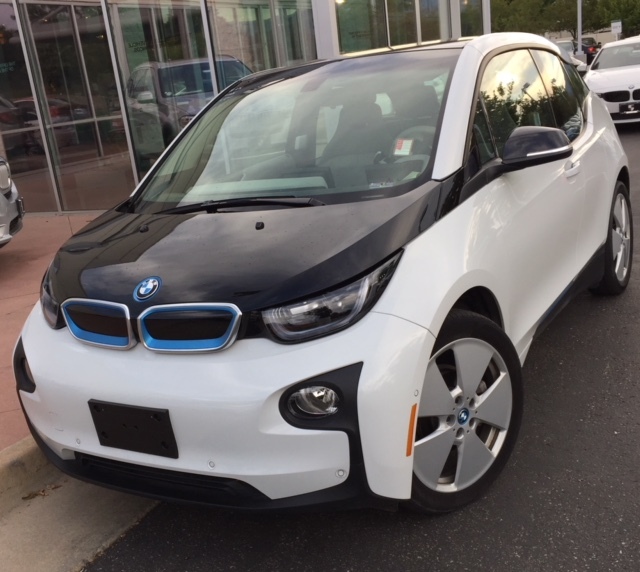 Al and Janet Winger of Colorado Springs, CO; they have a 2015 BMW i3 Rex, white. We have lots of BMW members, please make them welcome! Dale Cecil, also of Colorado Springs, CO; he has a 2017 Tesla Model X 100D and a 2015 Nissan Leaf SV, quite the collection. Make him welcome!